As mentioned, here are some resources on scripture from my message on June 24. Scripture and the Authority of God: How to Read the Bible Today by NT Wright. A great book about how to thoughtfully and faithfully read scripture. The Last Word: Scripture and the Authority of God—Getting Beyond the Bible Wars by NT Wright. A short(er) version of the above book. Inspiration and Incarnation: Evangelicals and the Problem of the Old Testament by Peter Enns. A stretching but powerful book on the Old Testament. Story Juicing. a free download on the power of story. 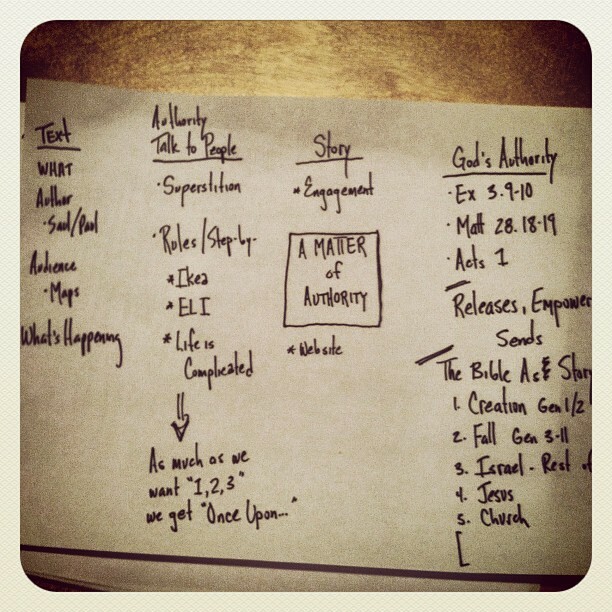 This entry was posted in faith and tagged bible, galatians, scripture, sermon notes. Bookmark the permalink.